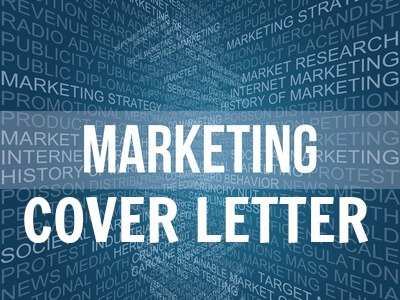 A persuasive and well written marketing cover letter gives you a definite advantage in your job search. Get the employer's attention and interest with a properly prepared and powerful cover letter for marketing. Package your skills and experience to produce your own unique cover letter for the marketing job opportunity and make sure your resume gets read. Your recent advertisement for the Marketing position immediately captured my interest. I am confident that my solid marketing experience and expertise provides me with the capabilities to successfully fill this position. Accordingly I have enclosed my resume for your consideration. I believe my background clearly provides the marketing skills you require for this position. I would welcome the opportunity to meet with you and explore further how I may be of value to your organization. I look forward to hearing from you soon to set up an appointment at your convenience. Make sure your cover letter effectively highlights how your skills and abilities directly relate to the marketing job requirements. 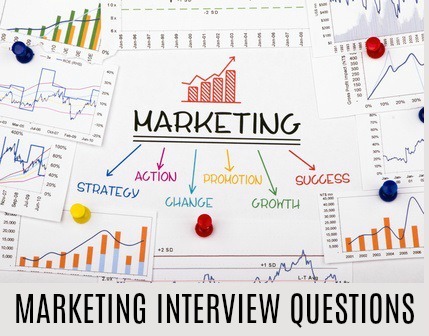 Use the sample marketing job description to help you establish the priorities of the marketing job opportunity. How do you sell yourself in a cover letter? Focus on the strengths you bring to the job opportunity. Go to the excellent article on what are your strengths? to help you determine your areas of strength. This list of workplace strengths will also help you to write a persuasive cover letter for marketing jobs. Make sure the skills and strengths you refer to in your resume are directly relevant to the job opportunity.